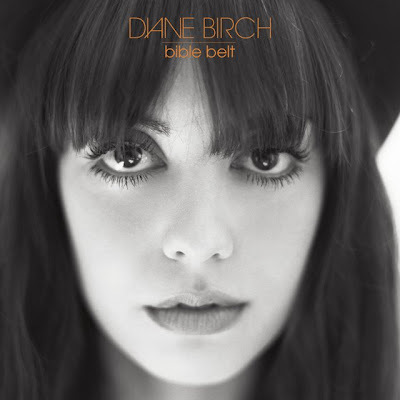 When the people at One2One Network contacted me about reviewing Diane Birch's new CD, Bible Belt, I thought I'd be getting a Christian music CD. Obviously I don't read my email very carefully! But I was pleasantly surprised after all. I've been listening to it for the last few days trying to figure out what to call it. Mostly it reminds me of Norah Jones (who I love), but with different instrumentation and a bit more upbeat tempo on some of the songs. Overall though there's the laid back feeling that makes the whole thing easy to listen to. The song I've had stuck in my head is called Mirror Mirror and I love the way it talks about our image. I just read about her in the new People magazine, and was interested in downloading her CD. Now that I know you like it, I am pretty sure I will, too. I hope, I can find her records and will enjoy like you did.